Scissor skills are needed for kindergarten. If you've been postponing teaching your 4-year-old how to use scissors because you're worried about him snipping your new living room drapes or slicing off his sister's beautiful braids, it's time to conquer your fears. Learning how to use scissors is considered an important part of kindergarten readiness. Before beginning to teach your child how to use scissors, go over the two key rules of scissor safety. First, make it clear to your child that scissors are for cutting paper only. Put clear penalties in place immediately in order to deter your child from contemplating a stint as an amateur hairdresser. 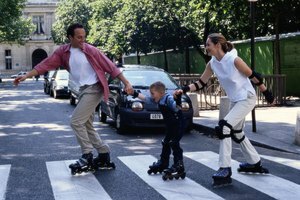 Second, ensure that your child understands that he is not to run with scissors, and should only walk with scissors if he has an adult's permission. Demonstrate that the proper way to hold a pair of scissors when walking is with the blades closed, gripping the blade end in the hand and forming a fist around the blades while leaving the handles of the scissors exposed. When demonstrating how to use scissors with a 4-year-old, sit beside your child instead of across from him. Compare the scissor blades opening and closing to the mouth of an animal getting ready to eat to create an easy to remember visual cue for your child. To an adult, the act of cutting a sheet of paper is done almost reflexively. But, to a child, this requires intense concentration. Skill in using scissors normally follows a pattern. 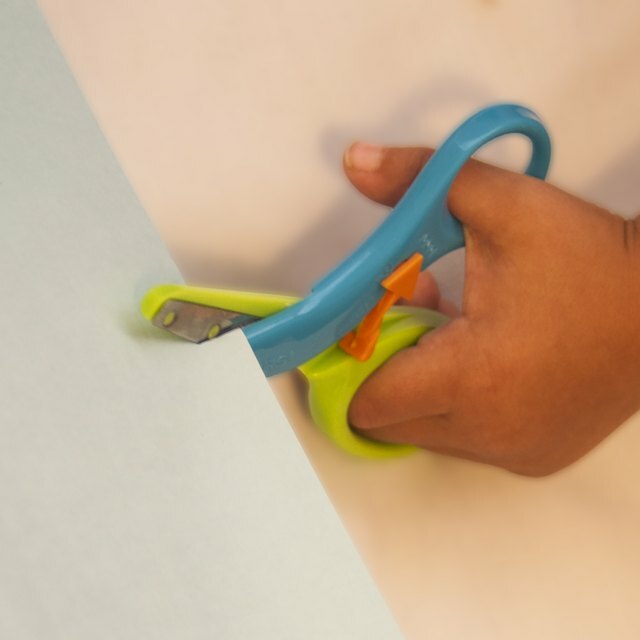 First, a child can cut forward across a piece of paper with two or more consecutive snips. Then, he can cut in a relatively straight line to snip the paper in half. Manipulating the scissors and paper to cut shapes involves cutting squares, then circles or more complicated curved shapes. Cutting lines should be thick in the beginning to make them easier for a child to follow. As he builds confidence in using scissors, the lines can be made thinner. 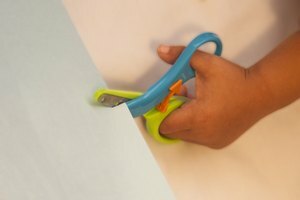 If your child is having trouble learning to use scissors, remember that this is a complicated skill for 4-year-olds to master. It requires patience, coordination, and fine motor skills. Children develop these attributes at different speeds, so do not be discouraged if it takes your son a while to be able to cut neatly. 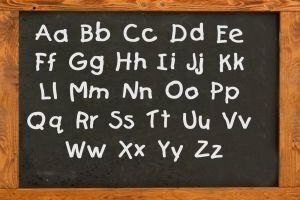 If you see signs of other developmental delays, however, it would be a good idea to mention the issue to your child's pediatrician. Hinders, Dana. "What Are the Goals for Using Scissors With 4-Year-Olds?" Synonym, https://classroom.synonym.com/goals-using-scissors-4yearolds-45122.html. 26 September 2017.